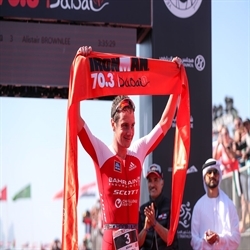 Founded on a firm and clear vision of bringing a culture of health, wellness, and endurance sporting excellence to the Gulf region and beyond, Bahrain Endurance 13 continues to build on being the most successful professional triathlon team in history with a combined total of 14 world titles among countless wins. 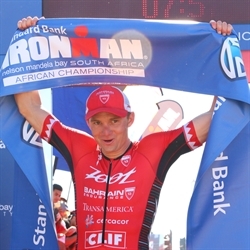 This team’s dominance was most visible at the Ironman 70.3 World Championship in South Africa. 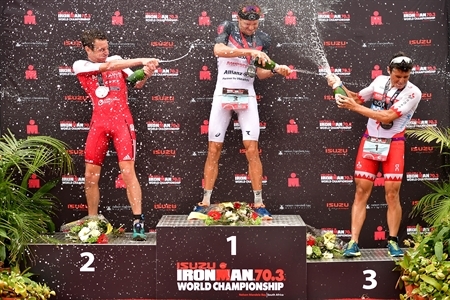 Jan Frodeno, Alistair Brownlee, Javier Gomez, and Ben Kanute scorched the course with blistering fast times and heated competition to take the men’s Top 4 and shut out the rest of the field. 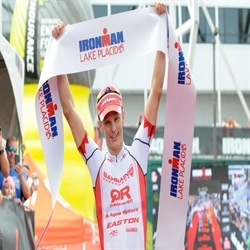 Daniela Ryf held off a strong challenge to become the first person male or female to win the 70.3 world title a record four times. 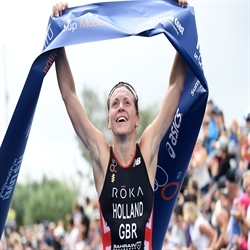 Ryf’s championship win was only one race in her year’s unbeaten streak, which included the Ironman European Championship where she overtook all but six of the men’s field on her way to the win. 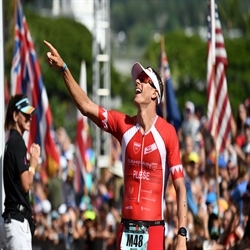 She recorded an even greater achievement at the Ironman World Championship in Hawaii, breaking the course record by 20 minutes and the Ironman world record time by 17 minutes as she took her fourth consecutive Ironman World Championship title. Ben Kanute and Ashleigh Gentle flourished in their debut year. 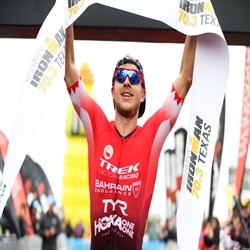 Kanute picked up his first Ironman 70.3 title in Texas. 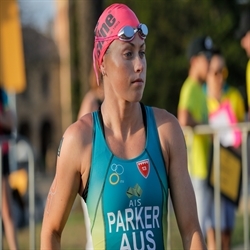 Gentle beat overall world champion Vicky Holland in a sprint finish to win the WTS Gold Coast Grand Final, took Commonwealth Games gold as part of Australia’s mixed relay, and won an historic sixth Noosa Triathlon title. These highs are made possible through the team’s support of its athletes even at their lows. In recent weeks, Terenzo Bozzone and Holly Lawrence have made stunning comebacks after injury. 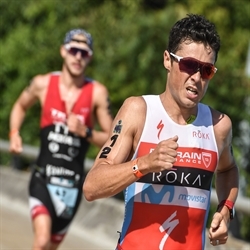 Jan Frodeno and Ben Hoffman have also been able to take the time they need to recover so they can return to their winning best. The team is also proud to support Jodie Cunnama through her pregnancy and first year with Jack. She has been a valued member of the team working behind the scenes, even as she plans her return to racing. 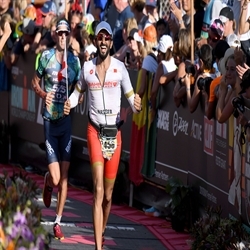 Triathlon in the Kingdom of Bahrain and the Gulf region has grown in parallel to the Bahrain Endurance 13 team’s success, as both have been heavily championed and supported by team founder and captain His Highness Shaikh Nasser Bin Hamad Al Khalifa. 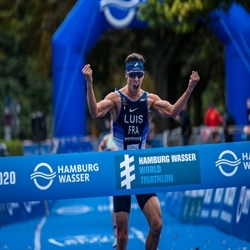 This year has been especially meaningful as His Highness joined the team roster, qualified for and raced at the Ironman World Championship, and won the military division -- a culmination of a dream and plan many years in the making. His story and that of Bahrain Endurance 13 have inspired the citizens of his Kingdom. More and more of them take interest in health and wellness through sport seen through the growing number of events and participants across the region, including among the youth, women, and the physically challenged. This only proves that the undertaking has been and continues to be worthwhile. Looking forward to 2019, pursuing excellence remains the team’s top priority. This is a team that will not be satisfied resting on its laurels. As they continue to push themselves and each other higher, better, faster, stronger, towards championships and Olympic selection, they aim to inspire all to lead active and healthy lifestyles and be the best one can be.